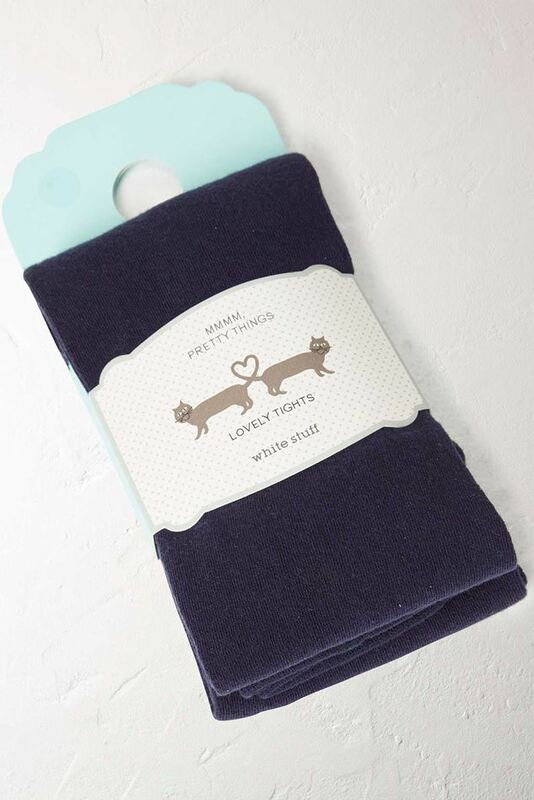 Back again in a range of colour-rich shades, White Stuff's bestselling Patty tights have a high cotton content so they’re soft, cosy and robust. Back again in a range of colour-rich shades, White Stuff's bestselling Patty tights have a high cotton content so they’re soft, cosy and robust. We love to team them with White Stuff's printed dresses on extra chilly days.